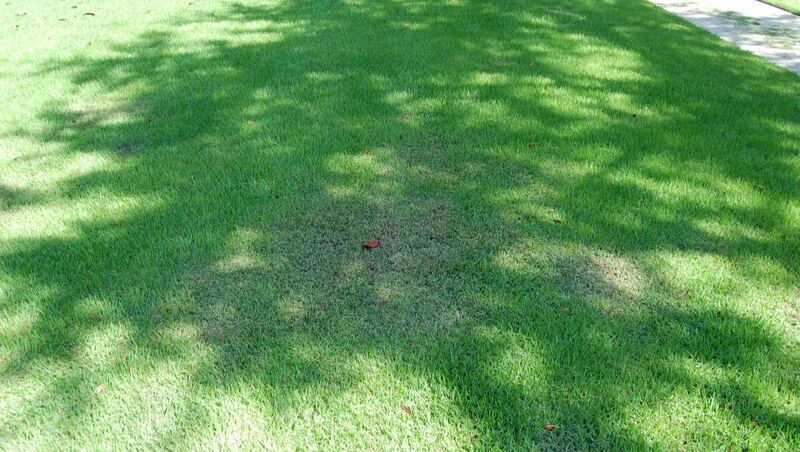 ​Zoysiagrass is an attractive turfgrass that is gaining popularity in Florida. 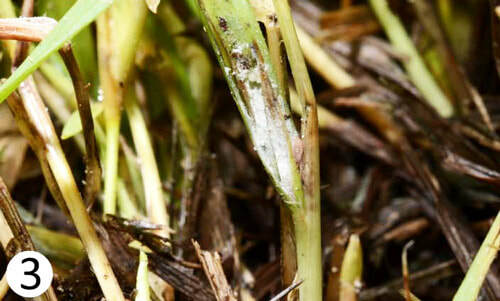 As with other turfgrasses, Zoysiagrass is susceptible to numerous insect pests and diseases. Of recent particular importance is the Tuttle Mealybug (Brevennia rehi), which is becoming more commonplace in Zoysiagrass lawns. 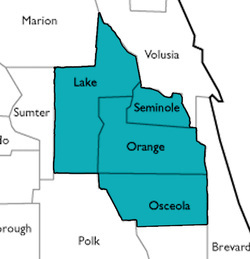 ​Tuttle Mealybugs were first noted in Central Florida by Roi Levin (our manager) in 2011, damaging a recently-installed ‘Empire’ Zoysiagrass lawn in the Apopka area. Since then, Tuttle Mealybugs have been spreading throughout the state, sometimes causing significant dieback in Zoysiagrass and Bermudagrass. ​Tuttle Mealybugs injury is difficult to diagnose. Symptoms appear as stunted, dull areas in the lawn that resemble decline due to intermittent lack of water. 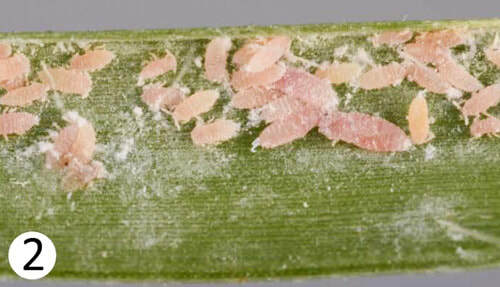 Upon close examination, tiny pink insects and associated white wax residue may be observed in between the leaf sheaths of the grass. Without question, Tuttle Mealybugs infestations are commonly mis-identified as “fungus”, “drought”, or “mower damage”. We have seen the highest successs in reducing Tuttle Mealybug abundance when a systemic insecticide (e.g. dinotefuran or clothianidin) is applied immediately [within two weeks] following verticutting in Zoysiagrass lawns. The verticutting reduces thatch, which reduces humidity and protection from predatory insects, making Tuttle Mealybugs more vulnerable to natural and chemical control. 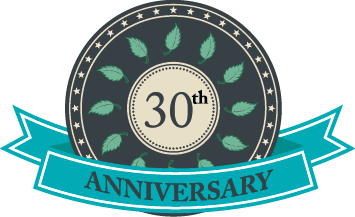 Our current recommendation for Zoysiagrass lawns with previously-noted Tuttle Mealybugs infestations is to vericut (dethatch) the lawn in mid- to late-May. Within two weeks following verticutting, we recommend application of Clothianidin (a systemic insecticide) for potential prevention and/or treatment for Tuttle Mealybugs. 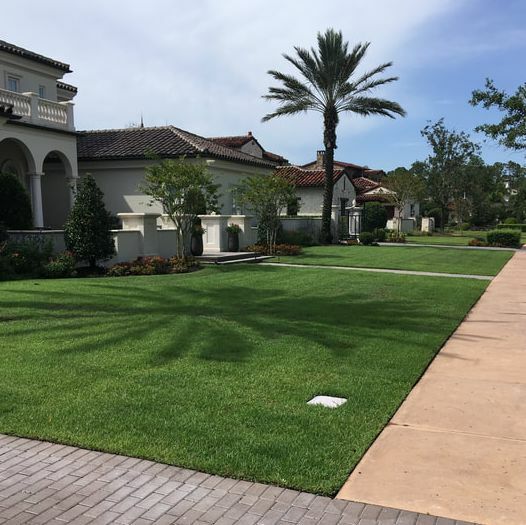 We recommend Rolling Green Landscape Solutions (407)394-8515 for dethatching services. We will coordinate with them to treat the lawn following dethatching. Additional charges may apply for the application of Clothianidin as this systemic insecticide is quite expensive. Click here ​for a Tuttle Mealybugs Technical Factsheet from the University of Florida.